I have always been a major bookworm, when I was young I was one of those quiet kids with her head in a book and people would say things like 'She's in her own little world', 'She's away with the fairies' and I was. Always imagining stuff, fascinated by books and stories and magazines. I'm still like that now. 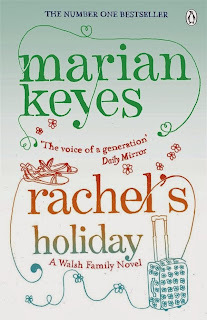 But anyway the point of this blog post is that I remembered a 'life changing' moment this morning when I was eating my breakfast, thinking about some stuff, my eyes were glazing over my bookcase and I saw the line of my old Marian Keyes books and it made me smile. I first discovered Marian Keyes in 2007. I had moved halfway across the world from England to Australia to be with 'the love of my life' and I was awaiting a visa, the conditions on my current visa were that I wasn't allowed to work for a year. Yes - I was one of those people who thought you could survive on Love alone. The reality of this was that my boyfriend was at work everyday, I was in a tiny apartment, didn't really know anyone and couldn't spend any money. I was so in love I really couldn't see the problem with this scenario. Anyway, it did get pretty lonely. 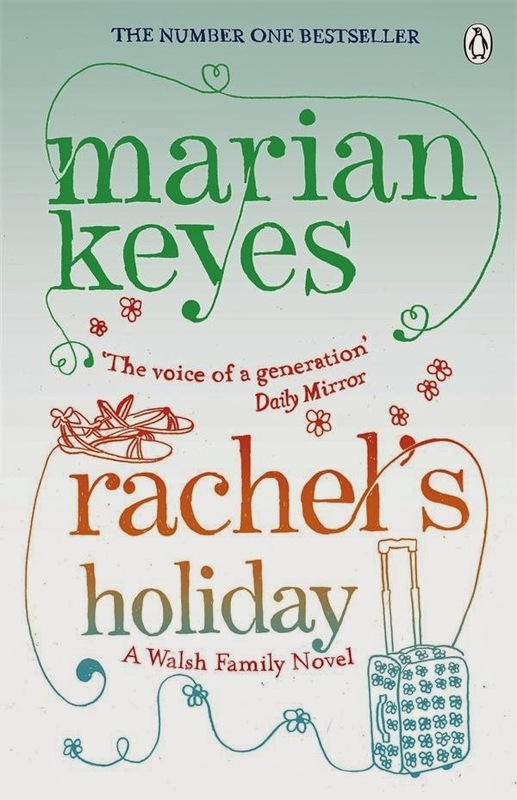 The house we lived in had been rented out to backpackers before us and one day at the bottom of a bookcase that still had some books in I found two Marian Keyes books that had been left behind. It was like winning the lottery I tell you. I started reading 'Rachels Holiday' straight away and I was blown away, not only did Rachel sound a hell of a lot like me, I had never read a book before that I could relate to the storytelling so much. The way it was written I mean. Also the subject, it's about Rachel not even realising she was a drug addict, how it hurt the people around her and her struggles. 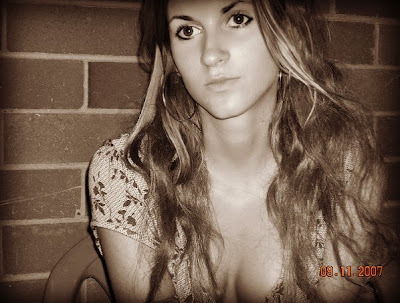 I had a lot of experience in that area because of where I had grown up, the culture and the people with who I grew up, how it was completely normal to do drugs from a very young age and how people didn't bat an eyelid about doing Class A drugs anymore and were oblivious to the effects it was having on them and their life. I'm not saying me personally, just a hell of a lot of people I was very close to. As soon as I read that book I knew what I wanted to do with my life, I felt so empowered and relieved and excited. I had the free time to do it, I knew exactly what I was going to write about and I couldn't wait. I wrote everything down in notebooks and was constantly scribbling brilliant sentences that popped into my head. I bought a laptop and spent a year typing up my scribbles, changing things around, it was amazing! I loved the feeling I got when people asked me what I was doing with my time whilst my boyfriend was at work. "Oh, I'm writing a book, my first novel....". 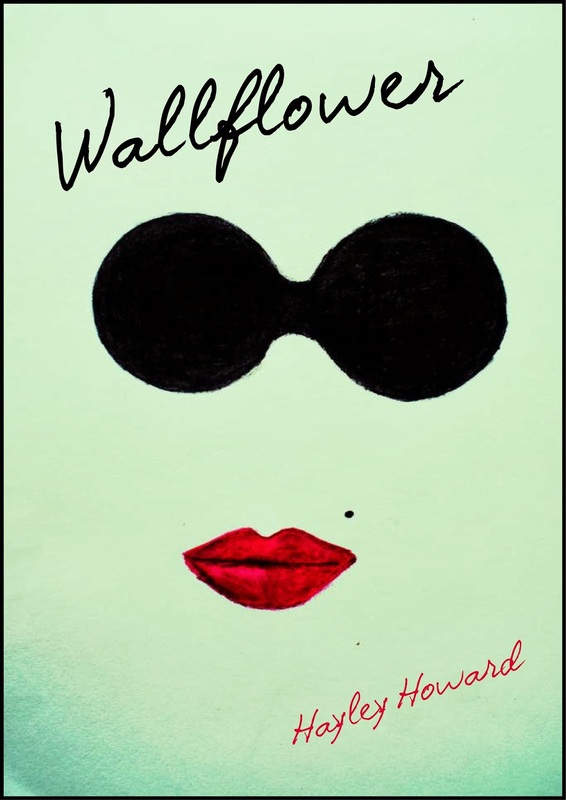 Isn't it nice when life leads you in a completely unexpected directio...All because someone left a book on a bookshelf that I happened to find. I have since read every Marian Keyes book out there, loved them all and developed a huge fondness to the Walsh family! I have also written two books and self published them, they're available on all ebook sites like Amazon, Barnes and Noble, Kindle and iBooks.